Pit Stop USA is The Online High Performance Superstore! 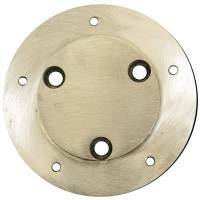 We feature Grant Banjo Style Steering Wheels at low everyday prices. Pit Stop USA is The Online High Performance Superstore! 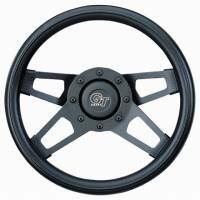 We feature the Grant Challenger Series Steering Wheel at low everyday prices. Pit Stop USA is The Online High Performance Superstore! 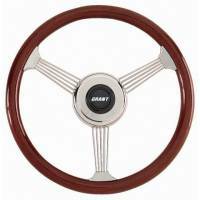 We feature the Grant Classic 5 Steering Wheel at low everyday prices. Pit Stop USA is The Online High Performance Superstore! 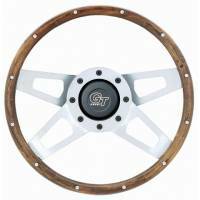 We feature the Grant Club Sport Steering Wheel at low everyday prices. Pit Stop USA is The Online High Performance Superstore! We feature the Grant Collector's Edition Steering Wheel at low everyday prices. Pit Stop USA is The Online High Performance Superstore! We feature the Grant Corvette Steering Wheel at low everyday prices. Pit Stop USA is The Online High Performance Superstore! We feature the Grant Elegante Steering Wheel at low everyday prices. Pit Stop USA is The Online High Performance Superstore! 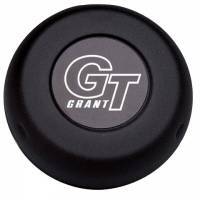 We feature Grant GT Steering Wheels at low everyday prices. Pit Stop USA is The Online High Performance Superstore! 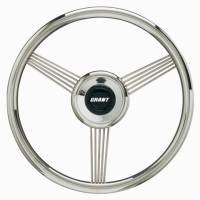 We feature Grant Heritage Series Steering Wheels at low everyday prices. Pit Stop USA is The Online High Performance Superstore! 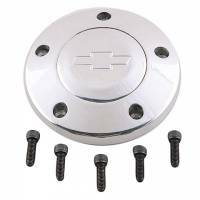 We featureGrant Steering Wheel Accessories and Grant Steering Wheel Installation Kits at low everyday prices. Pit Stop USA is The Online High Performance Superstore! We feature Grant Le Mans Steering Wheels at low everyday prices. Pit Stop USA is The Online High Performance Superstore! We feature the Grant Racer X Steering Wheel at low everyday prices. 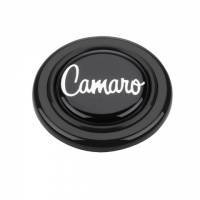 Check out the Recently Listed Horn Buttons. Pit Stop USA is The Online Motorsports Superstore! We feature Kart Steering Wheels at low everyday prices. Check out the Recently Listed Seat Belts and Harnesses. 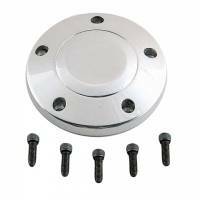 Check out the Recently Listed Steering Wheel Adapters and Install Kits. Pit Stop USA is The Online Motorsports Superstore! 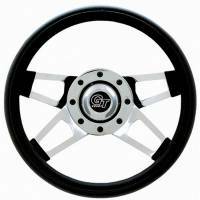 Grant offers a complete line of custom steering wheels and accessories. Grant Performance Series Steel Steering Wheels feature all steel construction with a powder coat finish. A cushion foam grip is featured on most models. Grant Sprint Cup Steering Wheels have 3 black spokes and make the perfect NASCAR steering wheel. 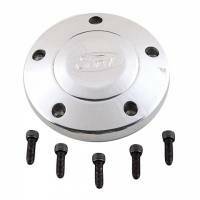 Grant Performance Series Aluminum Steering Wheels feature 3-spoke unidirectional designs. The wheels all have rims and spokes constructed of 6061T6 aluminum for light weight and higher strength. 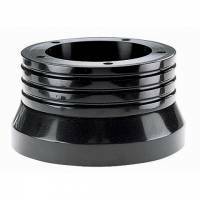 The wheels are available with a smooth rim or with finger grips and have an extra thick textured foam cushion grip for comfort. 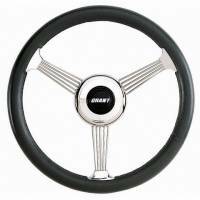 Grant Classic Series Steering Wheels offers the most complete assortment of sizes and finishes featuring a timeless high performance look. 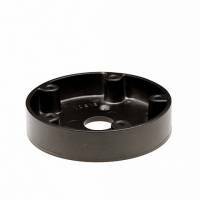 The wheels are available with thick foam grips, genuine hardwood, vinyl or chain grips. The spokes are stainless steel or CRS steel. Grant Challenger Series Steering Wheels feature Grant's exclusive dual-plane spoke design. 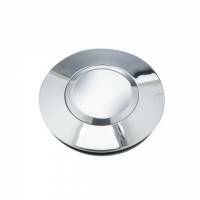 This 3-dimensional hi-tech, dual-plane 4-spoke design offers a "world class look." 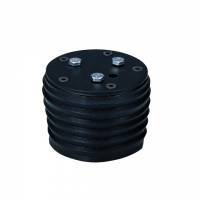 The wheels have an extra thick textured foam cushion grip. The spokes are CRS steel in matte black, satin silver or brilliant chrome. The wood wheels feature genuine hardwood walnut finish rims, rivets and black finger grips. Grant Signature Series Steering Wheels feature European influenced designs that add style and elegance to any vehicle. 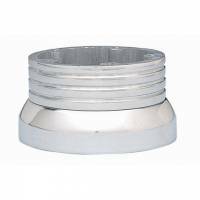 The wheels offer a wide selection of individual designs and wide variety of materials. Many of the wheels feature genuine mahogany wood or hand-stitched grips. 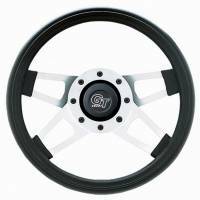 Grant Elite GT Steering Wheels have highly polished aluminum spokes and machined aluminum trim rings nicely accent the hand-stitched leather grain vinyl grips and matte black styling sleeves. 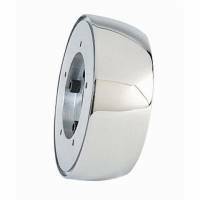 Grant Vehicle Security System is designed for use with Grant steering wheels only. Allows removal of the steering wheel when parked. NO WHEEL, NO STEAL!